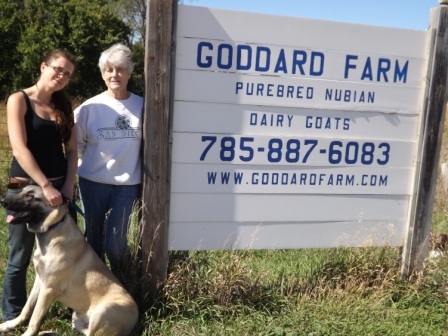 BARA BARTOSOVA, SUE GODDARD, & THOR, ONE OF OUR LIVESTOCK GUARD DOGS. 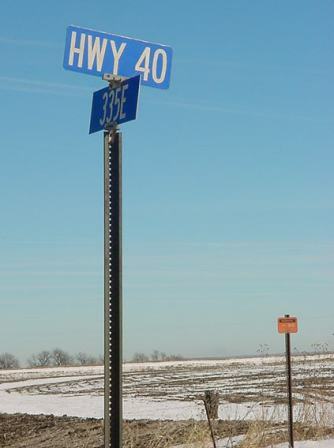 We are located on 15 acres at 1801 East 335 Road, Lecompton, Kansas 66050 - just off of Kansas Turnpike Exit # 197 - 7 miles west of Lawrence, Kansas on U.S. Highway 40. 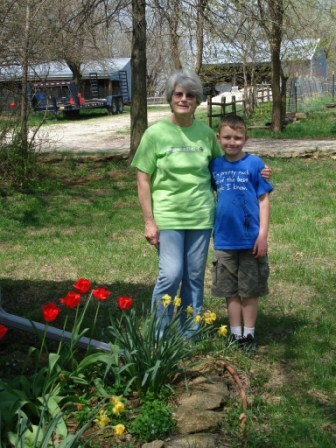 Please click on the link below the map to get driving directions to our farm. 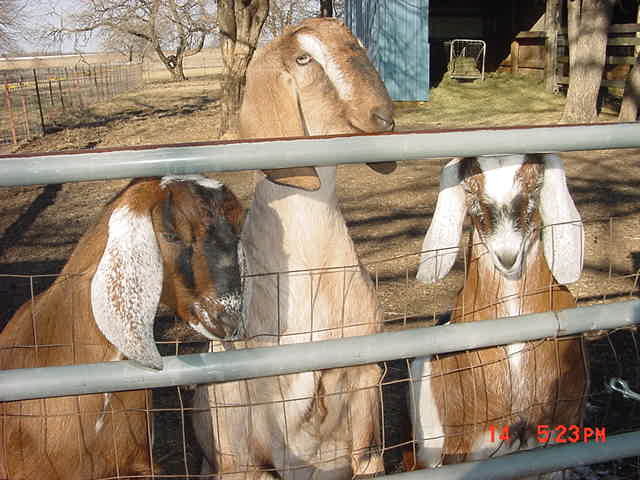 We look forward to hearing from you for your breeding stock needs. 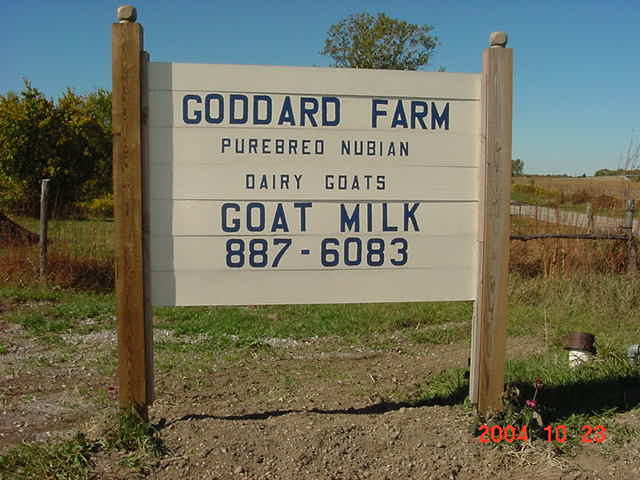 Ours is a working farm and we do not give tours.